BEST SELLER. 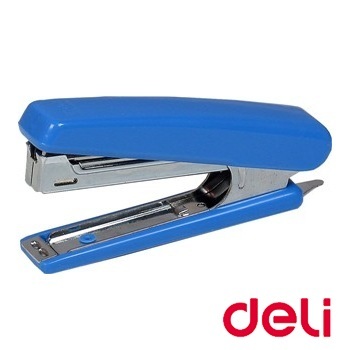 Compact mini stapler set at a deli... cious price. 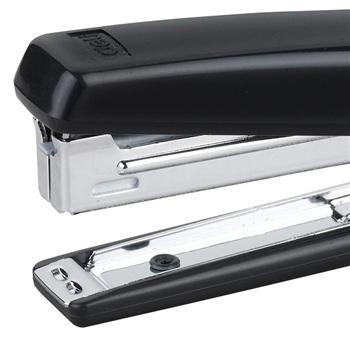 Metal mechanism with hard plastic body and non-skid base. Uses No.10 staples. 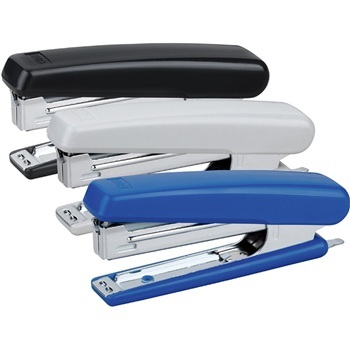 BONUS Box of 1,000 staples included.